Hannah Hoag is an award-winning journalist and editor based in Toronto. 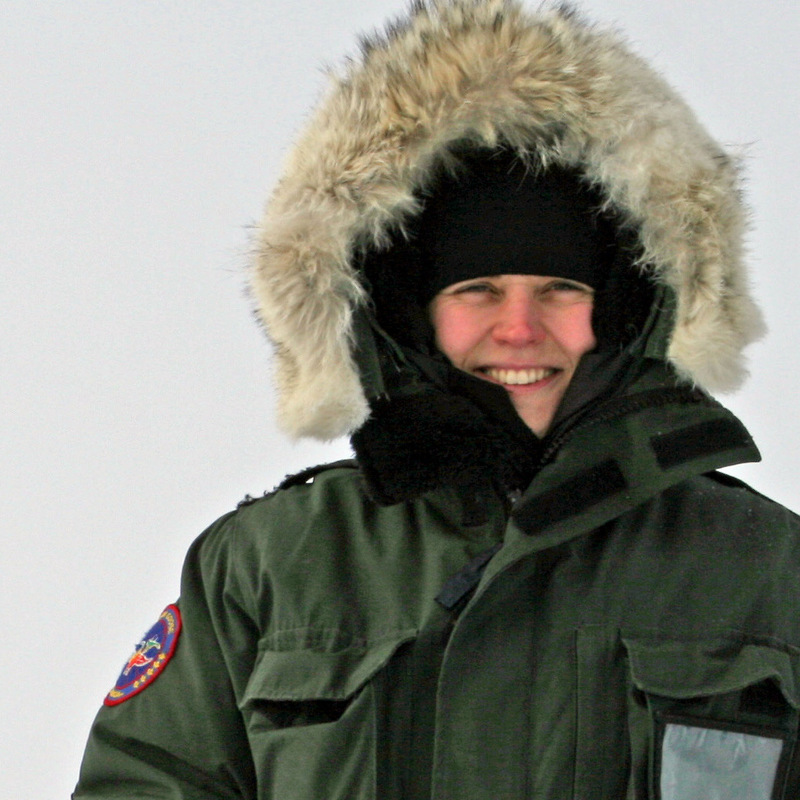 She is the founding editor of Arctic Deeply and a contributor to The Science Writers’ Handbook. Her work has also appeared in the Atlantic, Nature, Wired, National Geographic, Maclean’s, the Globe and Mail, and elsewhere.